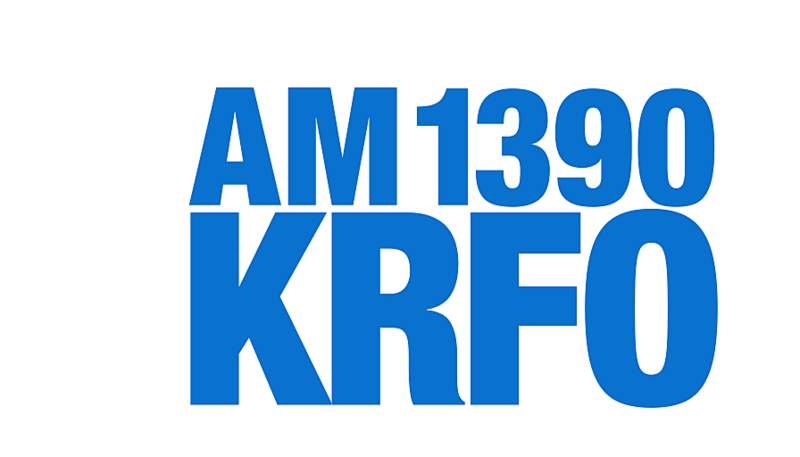 Listen to KRFO weekdays through April 20 for our daily code words. When you hear a code word, enter it right here, and you might just get the call letting you know you've won $200 to $5,000. Starting April 2, we will give you three chances to win beginning at 8:30am from $200 to $5,000 every weekday through April 20.